In May, I visited California to attend The Simple Plan business planning workshop in L.A. and then the EscalateLIVE photography conference in Newport Beach. While I was on the coast, I had the pleasure of photographing a family referred to me by our friend Maria, whose family we’ve photographed twice now. 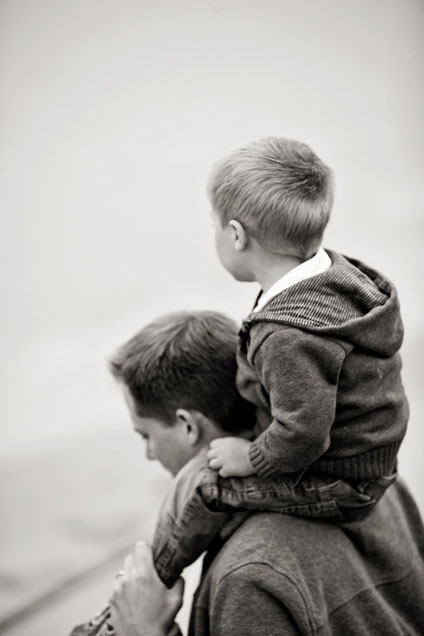 At the time of our session, the Smilak family had one darling little boy and was expecting another quite shortly. They’ve since welcomed their second son to the fold and I can’t wait to meet him! 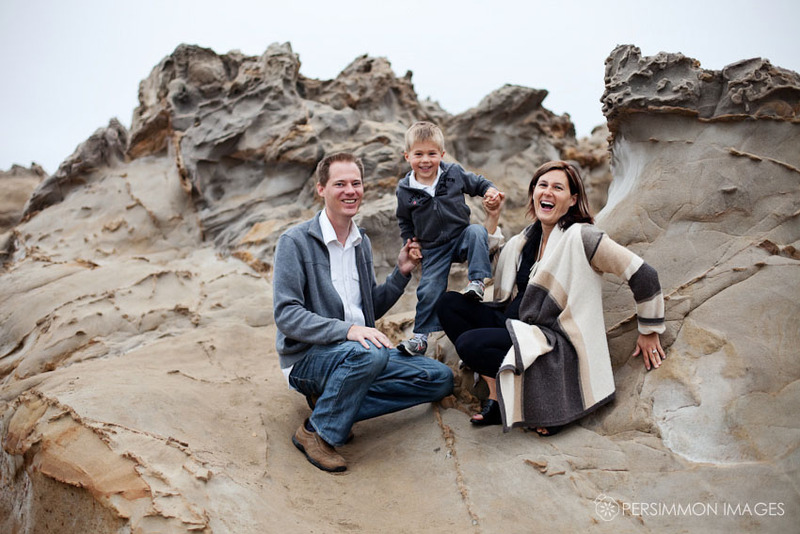 We had a leisurely, casual, and contemporary family portrait session on the beach at Corona del Mar one morning. While the weather was surprisingly like Seattle (perhaps to make me feel at home?) we managed to evade the rain and spent several hours exploring the beach together, while I got to know them and their sweet little boy. They were such a wonderful family, so good together and good to each other. It was really a pleasure to photograph them, and I think the results speak for themselves. I had such a hard time choosing photos for this post, and I totally over-delivered on their session. But, what can I say? It’s jobs like these that make me feel really glad to be a photographer and not like I’m working at all. Thank you all for a fabulous California experience, and I look forward to seeing you later this year! To see more images from their session, visit their online photo gallery or watch their slideshow! Winnie Forbes - Kat- These are gorgeous! Kare - This is such a terrific set of photos! 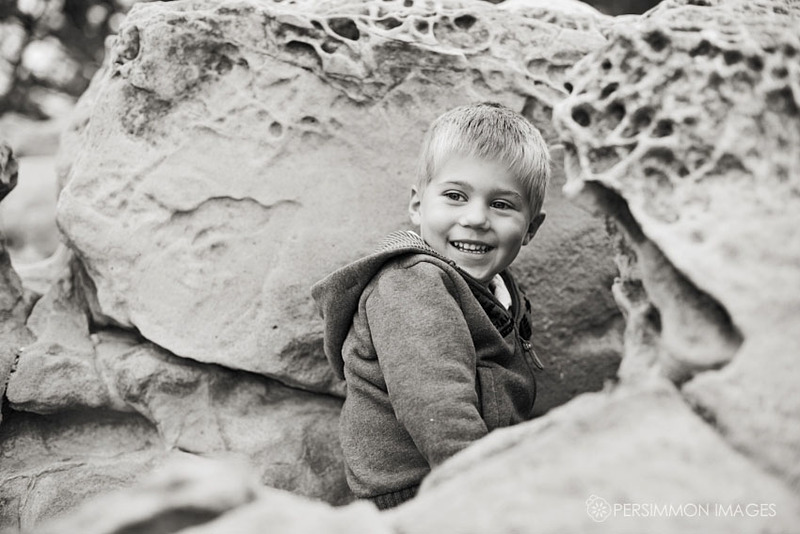 I love the vertically oriented black and white one, with the boy standing in the rocks with his hand in his pocket. Great shots.